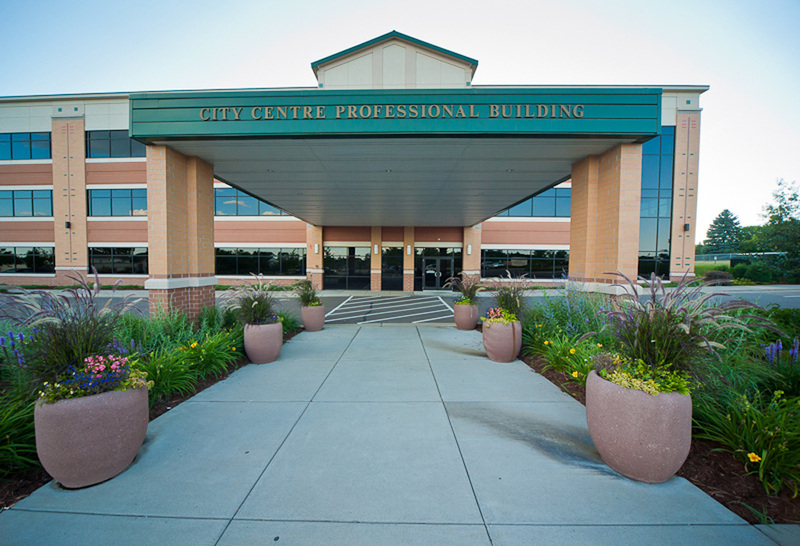 Located at the corner of Donegal Drive and Radio Drive, a prominent north-south artery within the City of Woodbury, the City Centre Professional Building offers location and curb appeal. 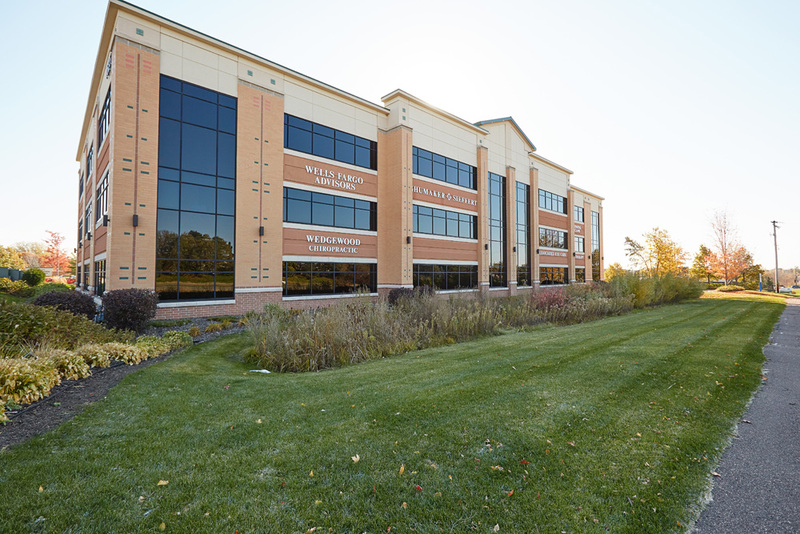 Clad in classic brick, the exterior of the three-story building features large multi-story vision glass panels and colored brick accents. 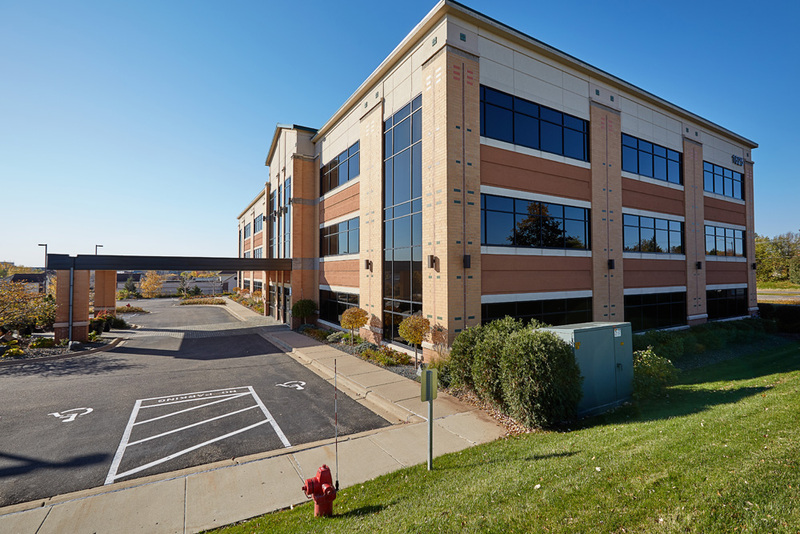 With high visibility and easy accessibility from the nearby traffic-controlled intersection, a balanced blend of professional and medical tenants benefit from comingled foot traffic and the high traffic demographics of the area.